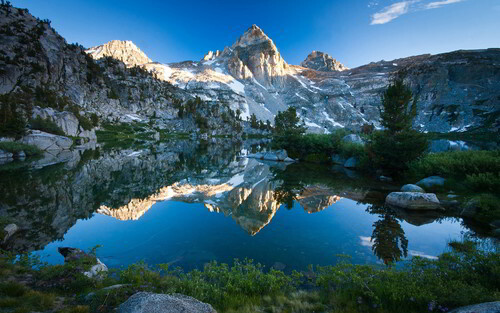 mountain lake scenery. . HD Wallpaper and background images in the 随意 club tagged: photo. This 随意 wallpaper might contain 范围, 山脉, 山的范围, 链条, 山峦, 链, 山链, 山, 链的山脉范围, 山, 安装, 山山, and 登山.